The plan outlines the concept, design, right-of-way and construction years for some 317 projects and programs. The document allows elected official, staff, partner agencies, and the public to work in a coordinated fashion to implement projects. Roadway projects are designed to improve safety for those who walk, bike or drive and to improve traffic flow. 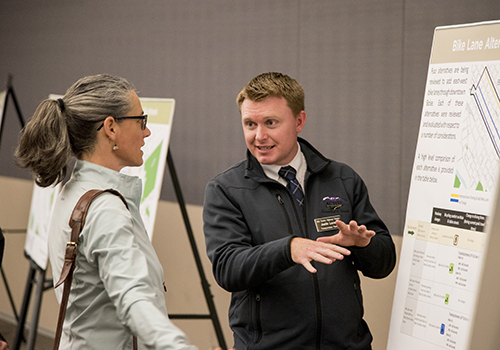 Roadway projects may include roadway widening, sidewalk additions, bike lanes and may include some intersection projects to help minimize contstruction inpact. 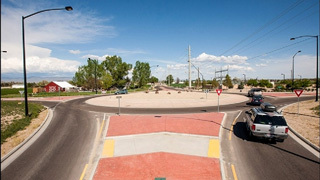 Intersection projects range from the addition of traffic signals, to a full intersection redesign and rebuild. 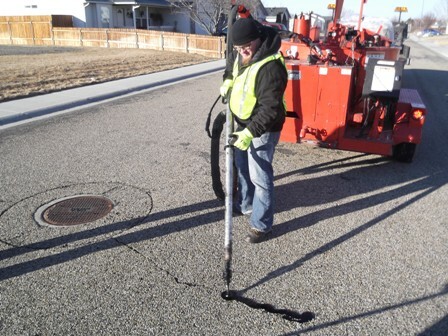 Projects are designed to improve traffic flow and public safety. 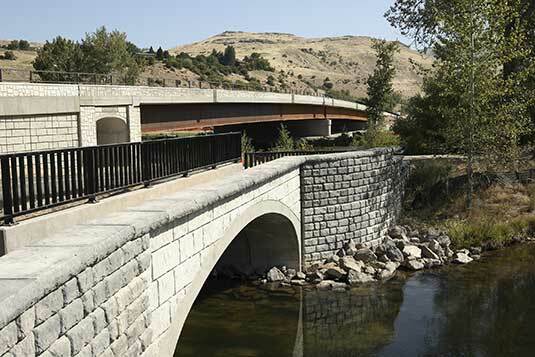 ACHD is responsible for more than 764 bridges and culverts throughout Ada County. Regular inspections are performed to monitor for wear and to insure we meet or exceed all State and Federal Standards. 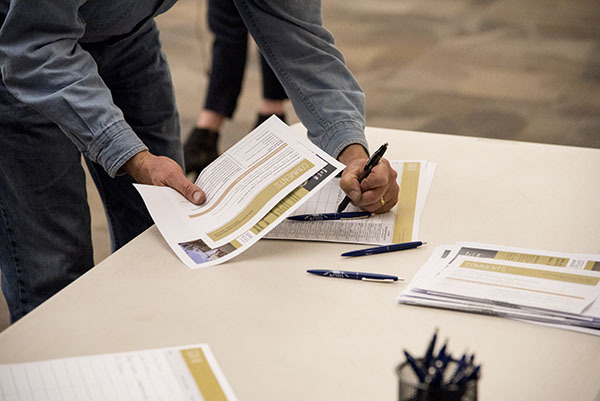 Community Programs or neighborhood enhancements can include sidewalks, curb and gutters, traffic calming and/or drainage improvements and may include rebuilding the roadway. 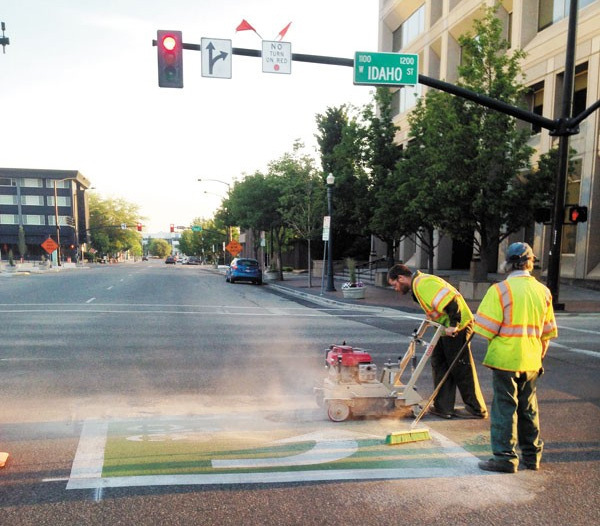 Through ACHD's dedication to promote bicycling as a practical form of alternative transportation, Ada County has been designated as a "Silver-Level Bicycle Friendly Community" by the League of American Bicyclists.